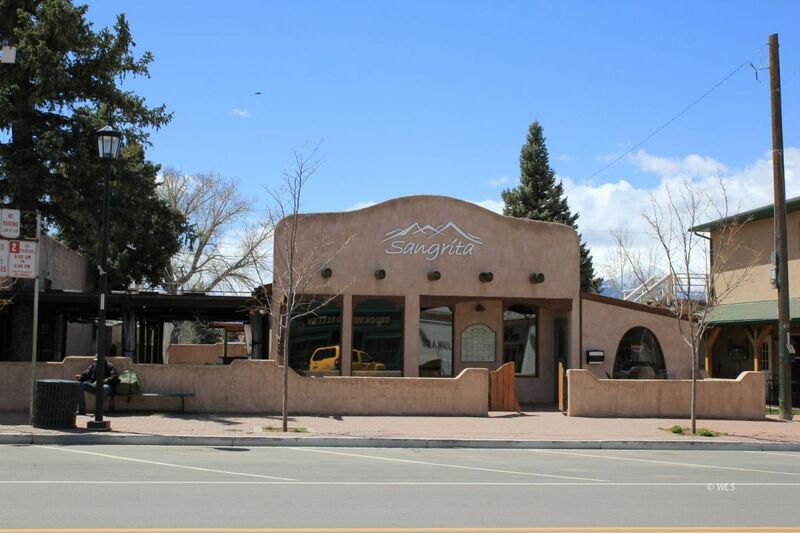 Sangrita is conveniently located to be the hub of the business district in Westcliffe Colorado. Being in the center of the main business block makes it convenient dining for shoppers, tourist, business owners and employees and anyone enjoying the night life of Westcliffe. Many special events have been hosted at Sangrita and were always a success. Many of the local clubs and organizations favor this venue for meetings, entertaining and fund raising events. The property features both indoor and outdoor dining, a cozy lounge, and history of being a fine dining establishment. The equipment is either new or in good working order and ready to be used by the buyer once the proper permits are in place.